IKA batch dispersers are used for applications where conventional stirring is not enough, such as the production of emulsions and suspensions. What a stirrer can’t stir in several hours, a batch disperser is able to disperse within only a few minutes. 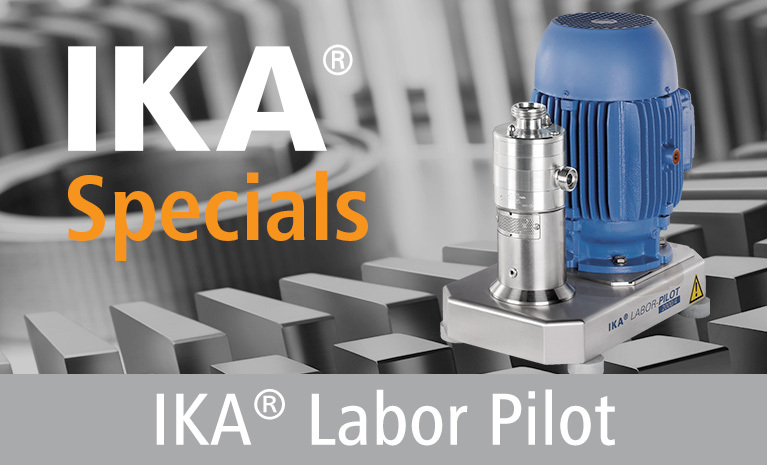 The effectiveness of IKA dispersers is based on the rotor-stator principle. 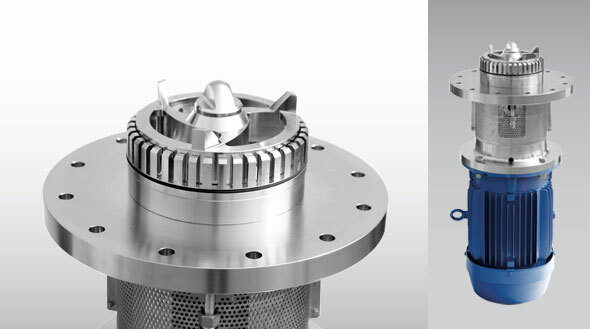 The rotor’s high circumferential speeds provide for the necessary shear force required for the reduction of liquid droplets or solid particles. ULTRA-TURRAX® batch dispersers are available in 3 different series. All models are characterized by a simple, robust design. The machines of type UTC and the machines for the pharmaceutical industry of type UTS are suited for installation on open or closed vessels. UTE machines are designed for bottom entry. ULTRA-TURRAX® batch dispersing machines, available in various pilot and production sizes, are used to mix mediums in vessels with volumes of 100 up to 6,000 litres.